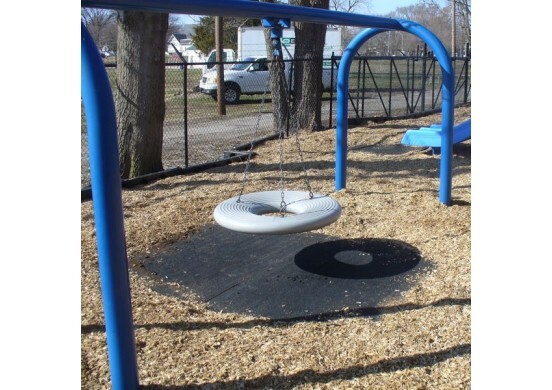 Kids like playgrounds, and the best method to keep your kids safe during various functions is to get the right playground equipment. There are various things an individual needs to take into consideration when selecting equipment such as the age of the child, weight and size, and whether the equipment is strong enough to sustain the weight and size of the child or not. 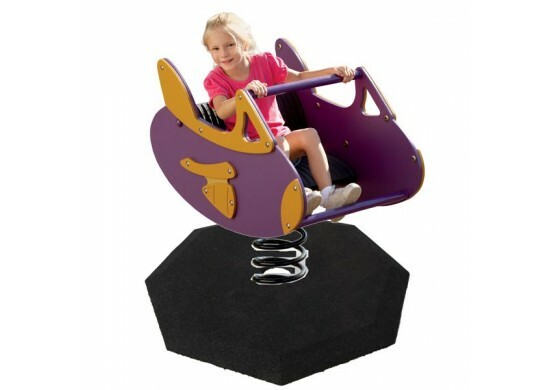 One of the best playground equipment available today is the bouncer spinner Dynamats. 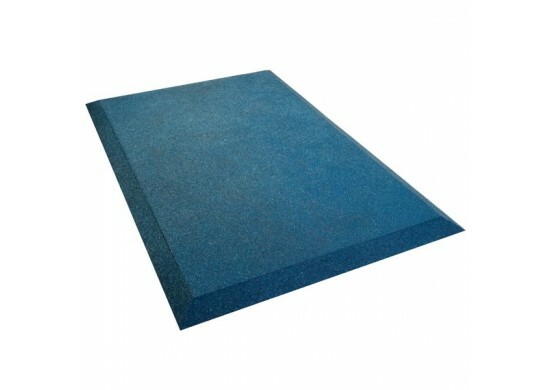 It offers a hard footing and additional shock absorbency. It is available in black. 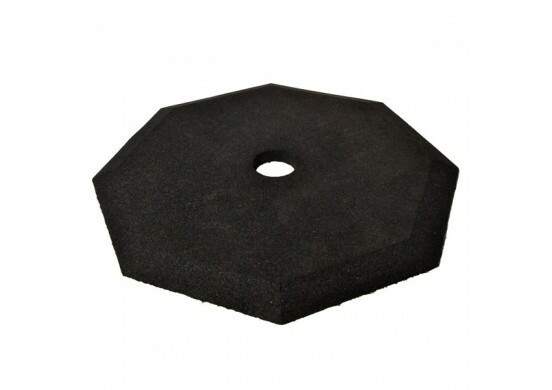 Like beveled edge Dynamats, it is also manufactured from recycled rubber. 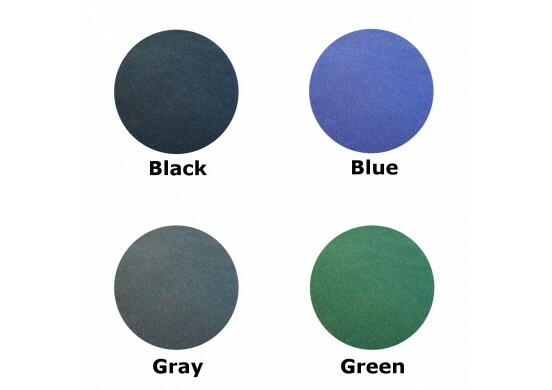 They are safe to play with and very easy to maintain. So, why wait? Make your purchase today.